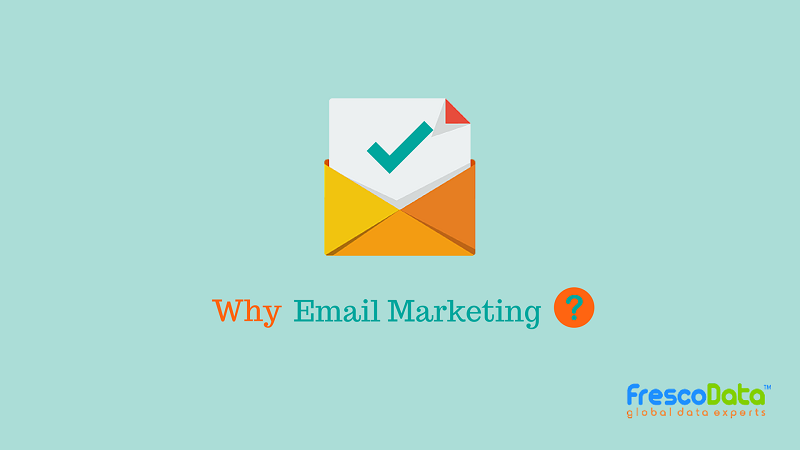 Home / Email Marketing / What Makes Email Marketing Campaigns So Effective? 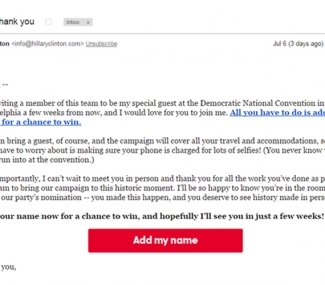 What Makes Email Marketing Campaigns So Effective? 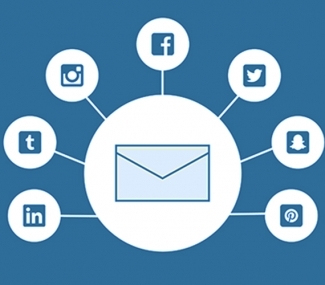 There is no denying that social media marketing gets a lot of attention than email marketing. Fact is, the average person checks email more often social networking sites. 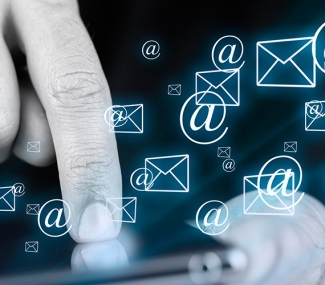 Email marketing remains the cornerstone of marketing. Not convinced? Check out five factors that makes email marketing campaigns effective than most other marketing methods. High reach: When people join your mailing list, you can reach out to them as frequently as possible. If they simply like your Facebook page, for instance, it’s unlikely that they’d really see your updates. Not everybody opens your emails, but rather the numbers are better in email compared to other communication methods. Flexibility: Email marketing campaigns can work for any kind of business. It doesn’t make a difference whether you sell houses, clothing, or counselling; you can get heaps of offers as long as you utilize the right email marketing approach at the right time. Minimal Risk: Email marketing has become increasingly important over the past few years, however, with the introduction of sender reputation, things have changed. Businesses simply cannot send a new email message without setting the content and frequency of emails. Low Resistance: Besides being cost-effective, it is easier to figure out tactics in email marketing compared to other channels. Regardless of the possibility that you’re not an expert, you can see amazing results when you figure out how to utilize the distinctive email marketing techniques—execution of the procedures enhances your outcomes to a considerable measure, yet regardless of the possibility that you commit a few errors, you aren’t wasting your time. Full control: Most other marketing strategies are helpless before policy changes (e.g., Google and AdWords) and various other decisions that are beyond our control. Of course, a few laws influence how you can use email marketing campaigns, however laws once in a while change with short notice and they drastically change what you can do. Subscribe to FrescoData Blog for email marketing news, insights, and tips.